The Mint Museum is proud to serve as the venue for Nike and Jordan Brand during the NBA All-Star Weekend 2019. 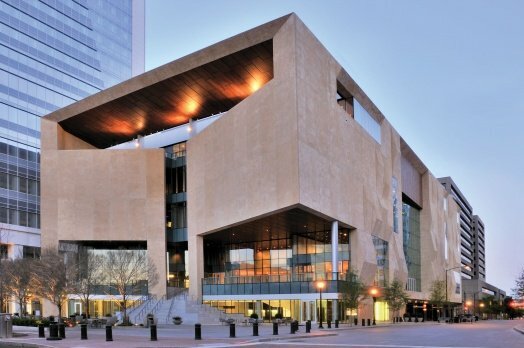 Mint Museum Uptown will be transformed into a hub for Nike and Jordan Brand activities during this exciting weekend for basketball fans and the city of Charlotte. Mint Museum Uptown’s galleries will be closed from Wednesday, February 13 – Sunday, February 17 but we will remain open to the public for visitors to experience the incredible Nike and Jordan Brand activities in our space February 14 – 17. The Mint Museum Uptown Store will also be closed beginning February 7 through February 24 and reopened as a super cool Nike and Jordan Brand Pop-Up Shop for NBA All Star Weekend February 14 – 17, 2019. It’s “Game On” at The Mint Museum–– please join us for all of the fun! NOTE: Mint Museum Randolph will be open during regular museum visiting hours during this time.